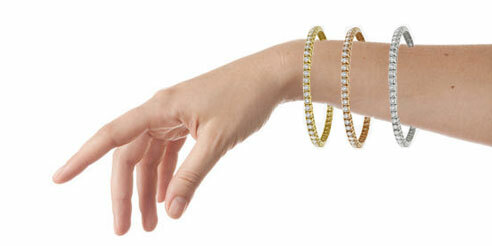 We are proud to offer the first of it's kind unique experience for our customers looking to buy diamond jewellery. 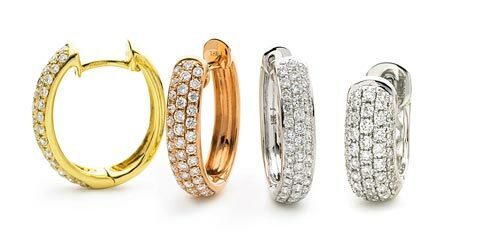 You can now order samples for our diamond jewellery product range and try it at the comfort of your home. Spot the "FREE SAMPLE @ HOME" button on the product detail page. Add upto 3 samples to basket and checkout. We will reserve £50 per sample. If we don't have the product samples ready, the products will be manufactured in silver with a lab generated fake diamond. This will take approximately 10 working days. We will post the item out to you. You can keep it for upto 3 days. We will include pre-paid return envelopes to return the products. Take the envelope to the post office and obtain a proof of postage. Without proof of postage if the item is lost in transit we will consider it as non-posted. 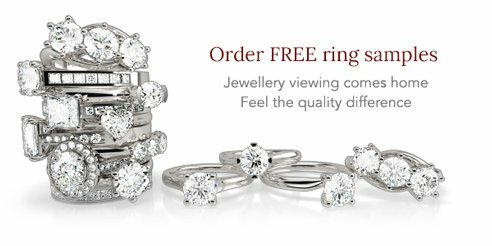 Once we receive the rings back and you place your order with us we will release the £50 per ring we had reserved on your card. If you decide not to place an order with us, we will deduct £5 per product as postage and handling charges. If the sample products are not returned then we will not release the reserved £50 per sample + we will charge an additional £15 as replacement product making charges. This will make the total charges to £65 per sample not returned. Are these products exactly the same as final products? 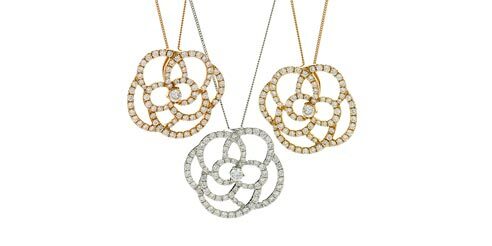 The samples are made in silver using lab generated diamonds. They are not real diamonds.